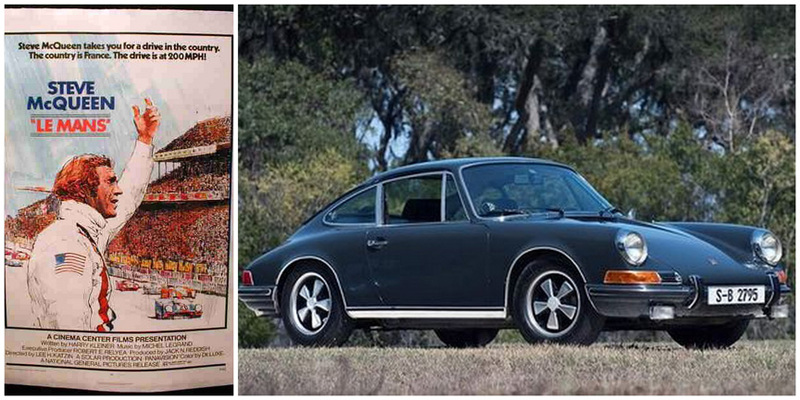 Ferdinand Alexander Porsche died last week leaving behind the legacy of an iconic car, the 911 Porsche. 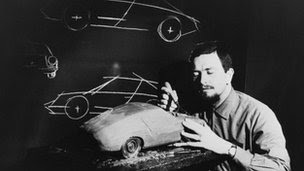 FA Porsche headed the family firm's design when he designed the car in the early 1960s (his grandfather designed the Volkswagen beetle). Since its' introduction in 1963, the 911 is now in its seventh incarnation according to the BBC. There is a great old school style Porsche promo video on this awesome piece of industrial design on Forbes mag that includes a slice of each of the decades since the car's introduction. One of the car's moments in the spotlight was as Steve McQueens car in the movie: Le Mans.